When I was about fourteen years old my mom gave me a laminated version of Rudyard Kipling’s celebrated poem, If. “If you can keep your head when all about you are losing theirs…” I only understand it now. But as my mom suggested so many years ago, I kept my head and wrote and revised and wrote and revised. The rejections came along with suggestions and opinions. I listened to them all, reflected and revised yet again. Persistence, perseverance and openness to what others thought helped me to create Covering the Sun with My Hand. My publisher, Aignos Publishing, thinks it’s a wonderful creation, just as I do and many readers are telling me they love it too. 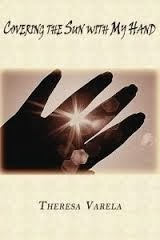 For The Latina Book Club’s review of COVERING THE SUN WITH MY HAND, click here. 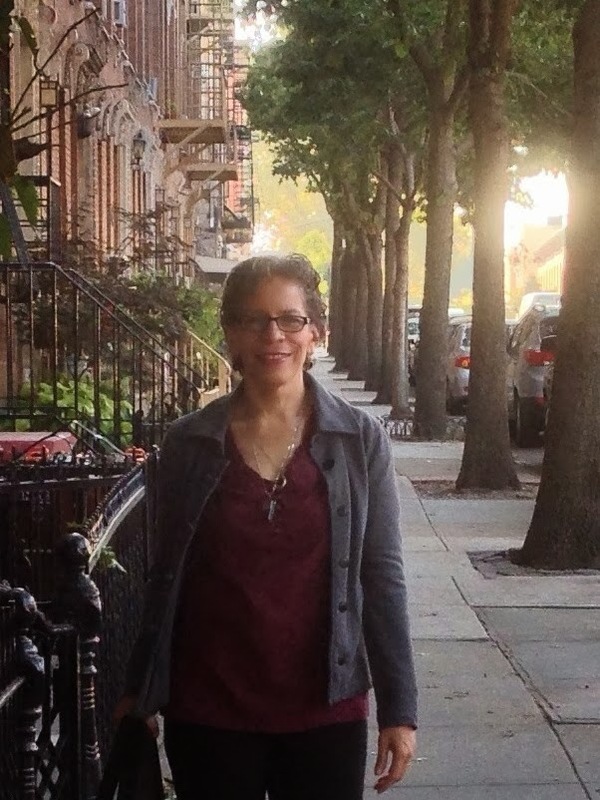 ABOUT THE AUTHOR: NuyoRican author, Theresa Varela, holds a doctoral degree in Nursing Research and Theory Development from New York University and is the author of scholarly articles on the impact of culture and spirituality on urban health. She works as a psychiatric nurse practitioner and incorporates her knowledge of mental health into magical realist writings. Covering the Sun with My Hand is her debut novel. Visit Theresa at http://theresavarela.com.